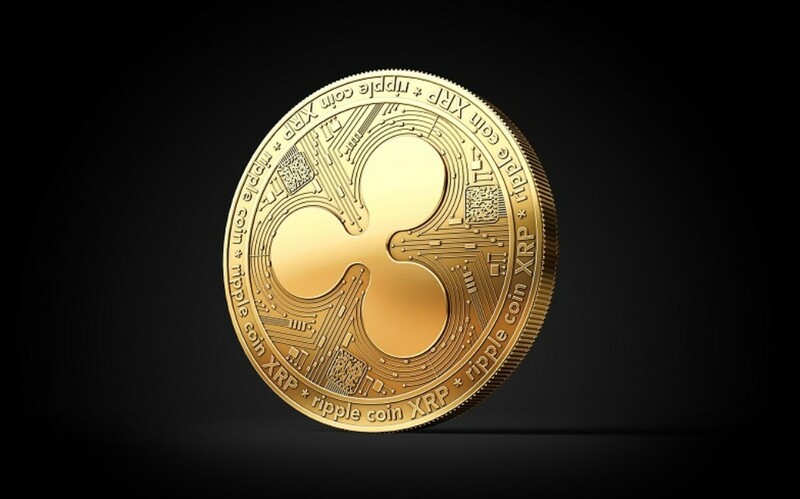 Ripple, the company behind XRP, the third largest cryptocurrency in the world, is reportedly planning to open a new office in Dubai. Dilip Rao, Ripple’s global head of infrastructure innovation, has been widely quoted as saying Ripple is “seriously planning to enter the Middle East market”, with a Dubai office opening by the end of this year. Emiratis make up 11.5% of the 9.54 million population in the UAE, according to a 2018 global media insight report. That’s 1.1 million UAE nationals vs 8.44 million expats, of which Indians are 27.5% followed by Pakistanis at 12.7%. These expats need to send money abroad and now Ripple will open office In Dubai in Q4 2018, aiming to tap into a huge segment thirsty for a better deal on money transfers. Dubai would join Ripple’s network of offices in San Francisco, New York, London, Sydney, India, Singapore and Luxembourg. His comments were taken from a speech at the Global Islamic Economic Summit 2018 last week. According to reports, Rao highlighted the importance of the Middle East as a new market for the company. “Our focus initially is on cross-border payments because we think that’s where there is the most friction. In this part of the world, there is a huge requirement for cross-border transactions. This will support the economy both within the region and the rest of the world,” he was quoted as saying. He said that Ripple has already signed about 200 institutions from different countries with many of them being from the Middle East. The list of clients reportedly includes the Saudi Arabia’s Al-Rajhi Bank, as well as Kuwait Finance House.